ISLAMABAD . 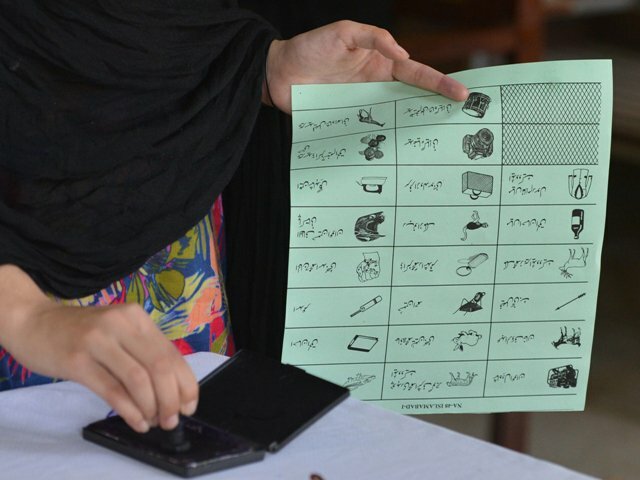 : In the final electoral list for the July 2018 general elections compiled by the election authorities, there are a total of 105.95 million voters in the country. Among them are 59.2 million male and 46.7 million female voters, showing an ever-increasing gender gap of over 12.5 million. 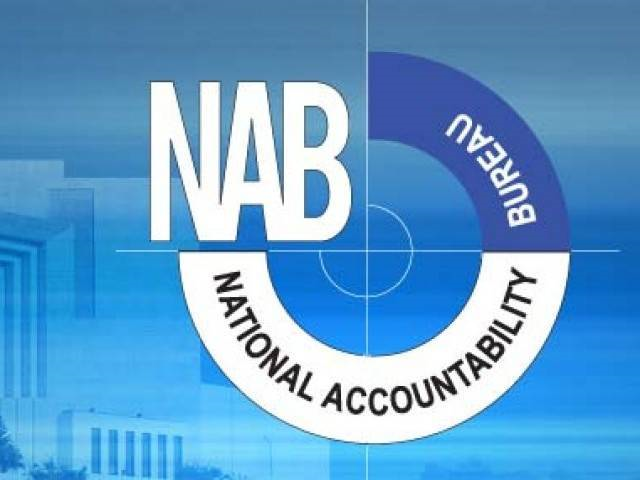 Punjab, the biggest province in terms of population and number of seats in the National Assembly, has 60.6 registered voters – 33.67 million among them are male and 26.99 are female voters. 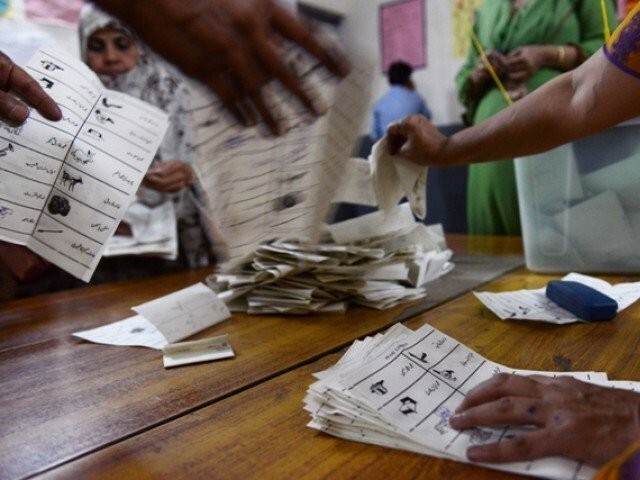 In Sindh’s 22.39 million registered voters, 12.43 million are male and 9.95 million are female voters. Khyber-Pakhtunkhwa has 15.31 million voters, having 8.7 million male and 6.61 million female voters in the new updated electoral rolls. In Balochistan, there are 4.2 million voters – 2.4 million among them are male and 1.8 million female voters. 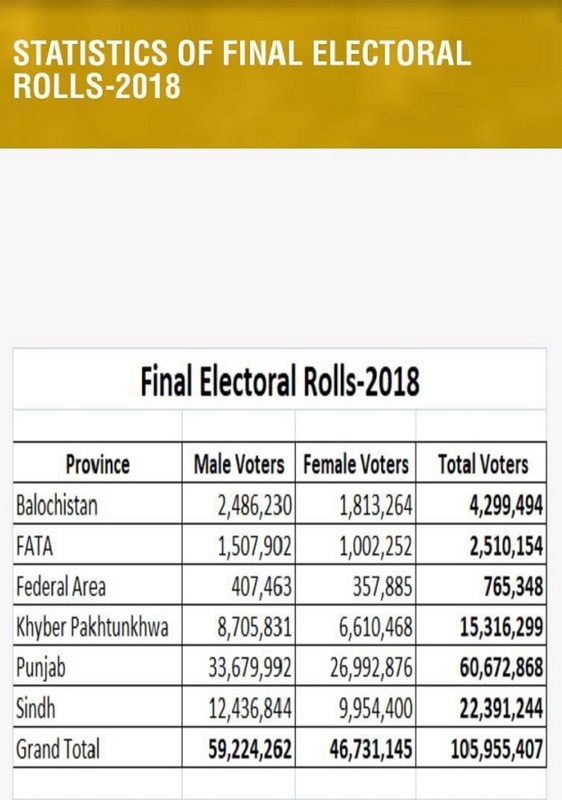 Fata has 2.5 million voters – 1.5 million male and one million female voters, while Islamabad Capital Territory has 0.76 million voters. Among those 407,463 are male and 357,885 are female voters. As the next elections loom, many new parties are making efforts to get registered with the Election Commission of Pakistan (ECP). Among those is a new group named the Pakistan Tehreek-e-Insaf-Gulalai (PTI-G) – apparently the breakaway faction of Imran Khan’s PTI. 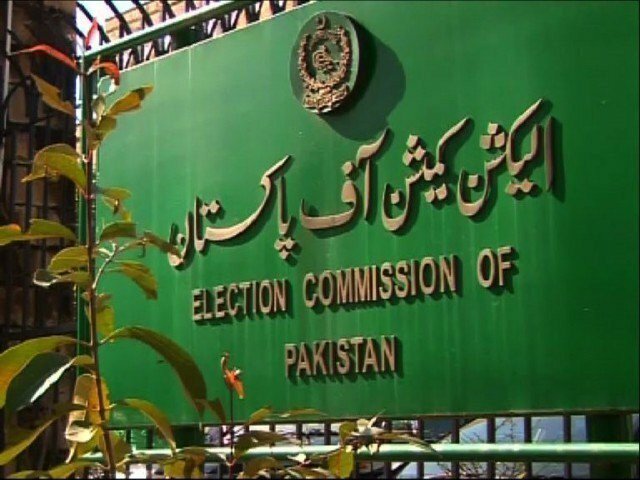 The ECP on Wednesday notified results of the intra-party polls and list of its office-bearers, which is one of the pre-requisites a party needs to fulfill before it would be enlisted established political party. Interestingly, Ayesha Gulalai, whose name has been apparently used in suffix, is not among the office-bearers in the list PTI-G has submitted to the ECP. Gulalai was elected to the National Assembly on a women reserved seat on the PTI ticket. However, last year she developed differences with the PTI chief, accusing him of harassment. The PTI moved a reference to de-seat her from the National Assembly. However, the ECP rejected the reference and she continues to be the MNA on the PTI platform. He said she is not holding any party office due to some pending ‘tribal issues’. He refrained to explain what he meant by tribal issues. According to Shams, the PTI-G has now fulfilled all legal formalities for registration as party with the ECP. 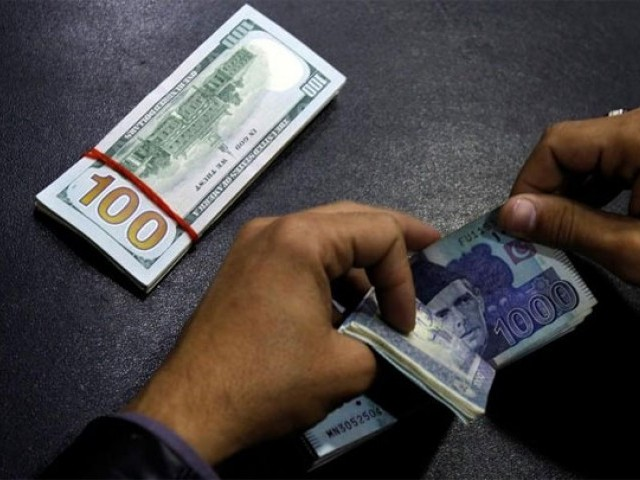 Those include payment of prescribed fee, list of at least 2,000 members – including CNIC numbers and signatures, party constitution. The last requirement was holding of intra-party elections, which has been fulfilled, he added. Gulalai said once her term as MNA ends later this month, she would spearhead her party in the coming days. She said the party’s parliamentary board was working on finding potential candidates for the next general elections. “These candidates will be fielded across the country,” she said, adding that she herself planned to contest the next general elections from multiple constituencies – including from Khyber-Pakhtunkhwa and Islamabad. Another group – the Pakistan Tehreek-e-Insaf-Nazriati (PTI-N) – is already registered with the ECP. After parliament enacted the Elections Act 2017 last year, new parameters were prescribed for enlisting political parties setting some conditions to qualify for registration. It was done to discourage non-serious groups and individuals. 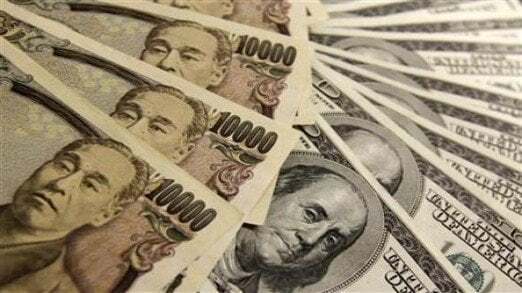 However, the prescribed parameters seem failing to discourage the trend. The ECP also notified intra-party polls of another group ‘Jannat Pakistan Party’, which has submitted a detailed list of its office-bearers for its central and provincial chapters.